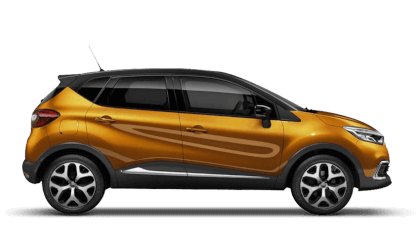 At Picador Renault Southampton we have your Renault electric vehicle servicing requirements covered with a range of services designed to get you back on the road as quickly as possible. 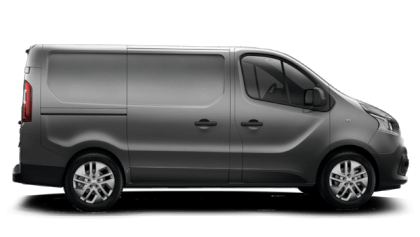 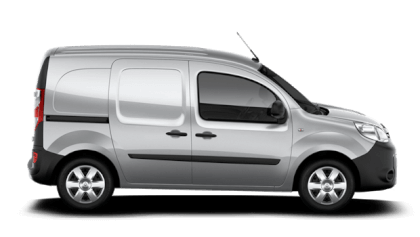 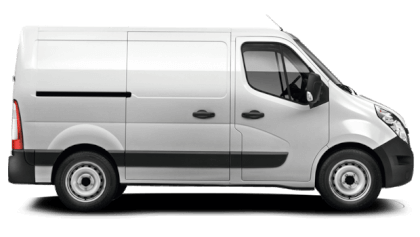 Did you know that Renault Electric Vehicles are the biggest selling Electric Vehicles (or Zero Emissions vehicles) in Europe with the Master EV Van as a unique vehicle in the market place. 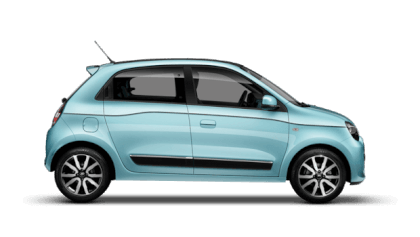 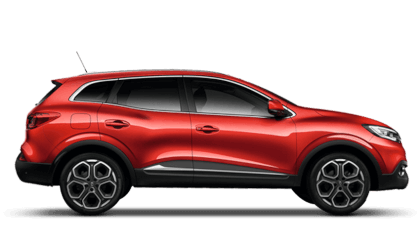 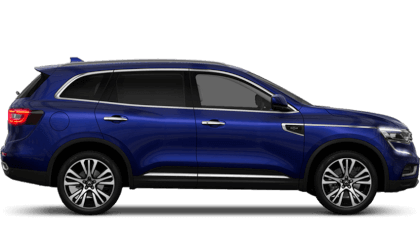 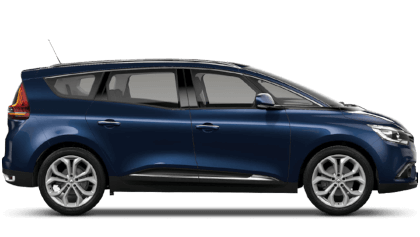 One of the fantastic benefits of electric vehicles is the running costs and at Picador Renault the servicing of Electric Vehicles is just as affordable. 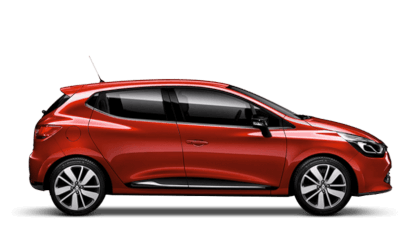 Bringing your Renault Electric Vehicle to our service workshop for its service gives you total peace of mind. 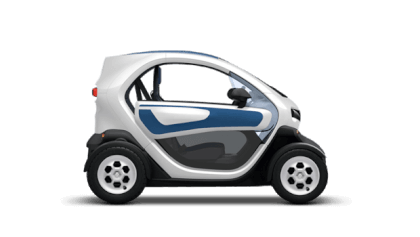 Twizy, ZOE and Fluence are due servicing every 12 months or 18,000 miles, and Kangoo ZE Van and Master ZE Van are every 2 years or 25,000 miles. 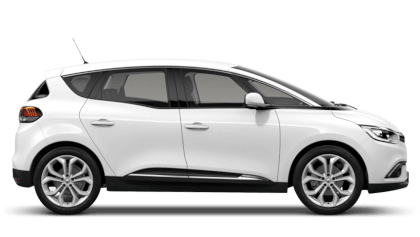 If there is anything you don’t understand about your EV or concerns you have about charging we are always available for friendly chat. 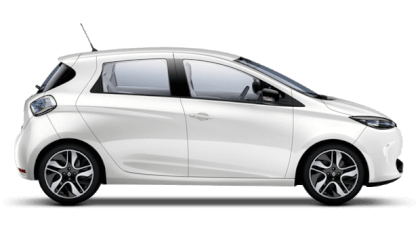 We will even charge your EV at no cost while it is with us (subject to time available and prior charging point bookings). 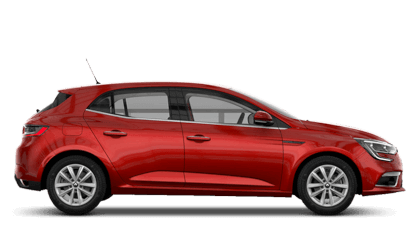 To make a booking you can either call our dedicated booking team on 023 8042 5200 or simply click on the link below to make an online booking.